Ask a Tech: What Should My Burner’s Flames Look Like? The flame on your gas stove or grill isn’t something you think about too often. That’s okay; they don’t think about you too often, either. So don’t be offended if your commercial gas range is behaving poorly – it’s not like it knows what it’s doing. In fact, most burners that aren’t working right can be fixed with a little human elbow grease. A normal, healthy flame on your burner will be mostly blue. Only the tiniest amount of yellow flame should be visible. 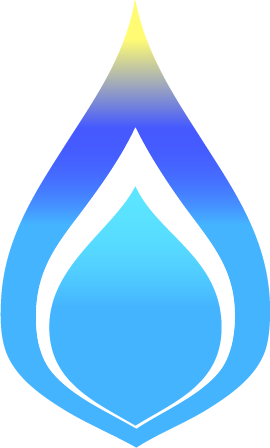 Depending on if you use natural gas or liquid propane, that will appear in different places. 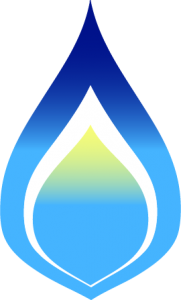 Natural gas flames burn slightly cooler at their core, producing an internal yellow cone (like the first flame pictured below). 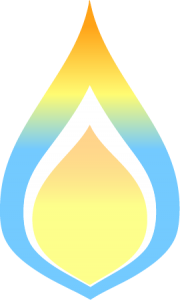 Liquid propane burns with a slightly stronger yellow at the tip (similar to the second flame). 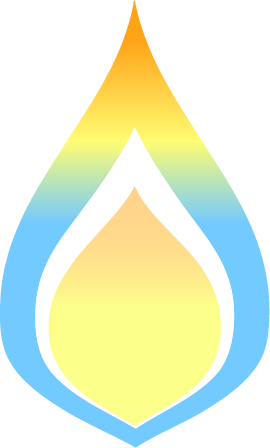 If your burner is putting out any other variations of color or is mostly yellow (like the third flame), turn it off and discontinue its use until a certified range technician can take a look. 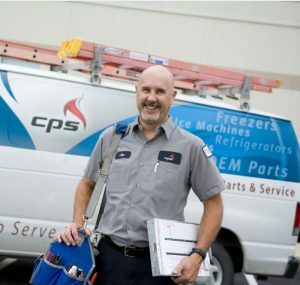 Pro Tip: CPS is CFESA Certified and more than half our fleet of techs is certified as a “master technician” – meaning that they have passed at least 3 of 4 CFESA certification exams in gas, electric, steam, and refrigeration. Many different issues could cause your flames to burn yellow, but it generally means that your range isn’t getting enough air. This could be caused by clogged valves, dirty burners, mismatched parts, or obstructed primary air shutters. 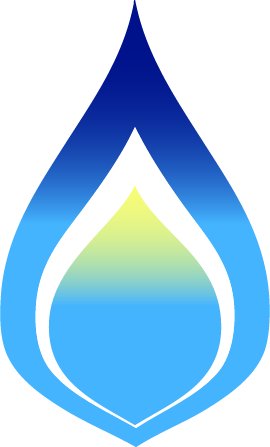 If no yellow appears in your flame, it could mean that your range is pulling too much air. Either your burner or the primary air shutter needs to be adjusted. 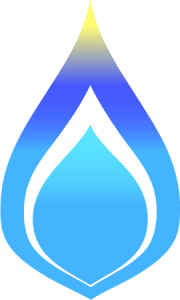 When your flame is the right color, but small or fluctuating between small and large, the burner itself may be dirty or clogged. Spilled food can easily cake on to burners and obstruct them from putting out enough gas. If your range is making noise, be sure to call out a tech immediately. This could be caused by mismatched parts, valves that need to be adjusted, obstructed or loose passageways, or even burners that aren’t assembled correctly. 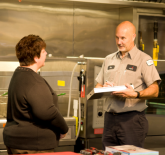 Call CPS to schedule service to find the cause of your commercial range’s misfire. Our techs are happy to help out and show you what to look out for in case the problem starts again. You can also sign up for a preventative maintenance program and our techs can inspect and clean your burners quarterly to ensure that they always burn perfectly. Why Are Restaurants Getting Rid of Plastic Straws?